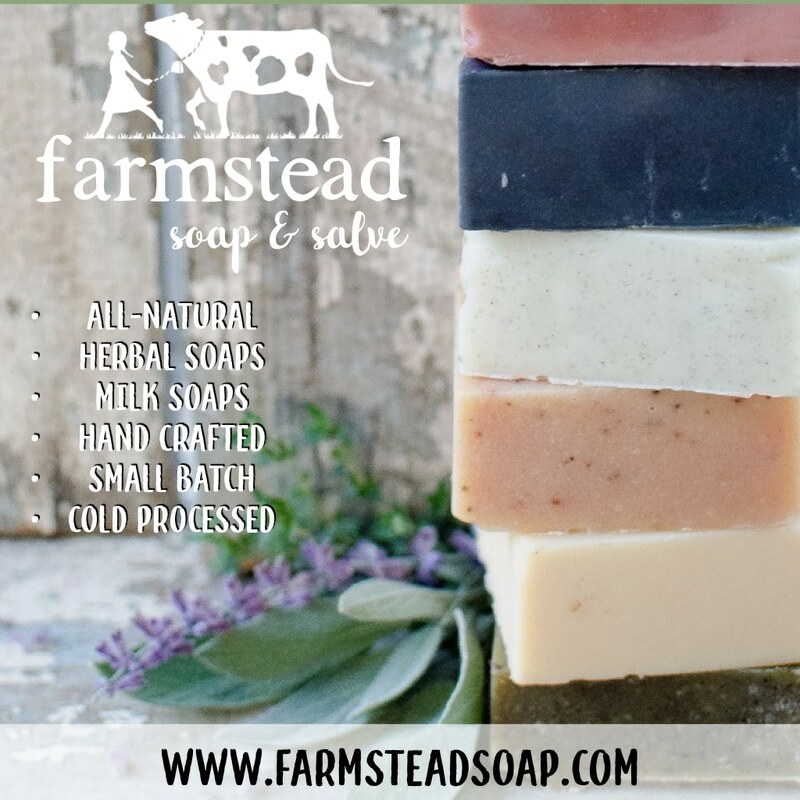 Keeping an Annual Homestead Calendar has been an incredibly beneficial organizational tool for me as I attempt to manage our yearly homestead schedule more efficiently! It makes this otherwise undisciplined person, well, slightly more disciplined. Helps me to get my ducks in a row if you will. Having this yearly homestead schedule easily accessible in my Homesteading Binder throughout the year helps me keep my mind de-cluttered from all that needs to be done, when it was done last, and when it ought to be done again. 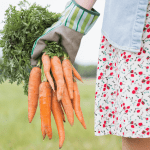 In fact, having a yearly homestead schedule has been so beneficial, I recommend you make yourself a similar list- fitting the sundry needs of your homestead and varying seasons. 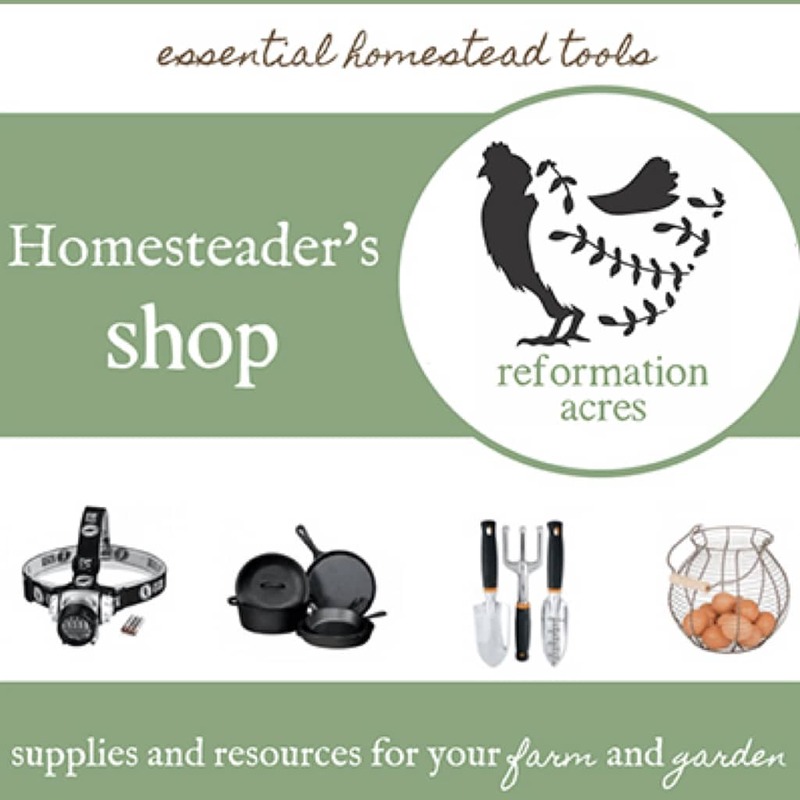 I especially would suggest it to new homesteaders. 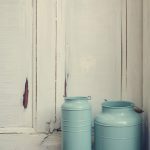 Who knows but that such a small step will help prevent Homestead Burnout Syndrome? I challenge you for the new year to start a document on your computer or make an old-fashioned paper list, whichever and start taking notes. I know some folks are looking for someone to just tell them when to do the tasks, but really those are things only you can figure out for yourself. Your homestead is different than mine. What you’re growing and raising is different. So are your management styles. Your climate very well may be different. Gardening tasks for folks growing in Texas are going to be a whole lot different than what I’m working on up here in Ohio. 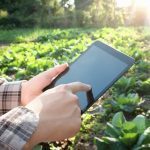 So you do you make your own yearly homestead schedule? Start now or think back to earlier in the year. Take notes of what you did and when. What did you do in January? Order seeds? Or did you wait until April and it was too late and they were out of stock of your favorite tomatoes already? 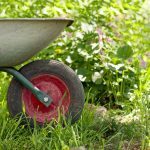 Perhaps you should add placing your seed order to an earlier month? Did you get your broiler chicks too soon last year and lost a third of the chicks to a huddle during a cold snap? Maybe back your order up to the following month. You get the picture. This upcoming year it will be like starting from scratch for us in a way as well. It will be our first full year on our new homestead and our former yearly homestead schedule needed revision in order to meet our new needs. Our new cow will be calving and bred on a different timetable, there are no more hazelnuts to harvest, we now have wood to gather for fuel, asparagus beds to maintain, and so on. 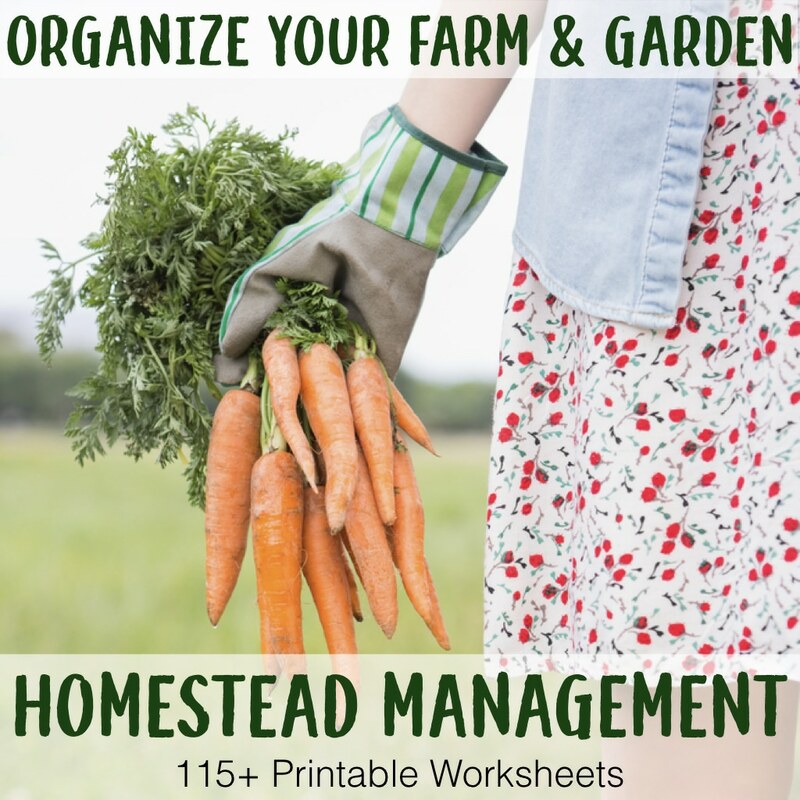 I’m sure that more needs will manifest themselves as the year goes on and cause this list to be revised, but so far as I can see, here are the areas of homestead or homemaking management that will need to be addressed each month throughout the year. 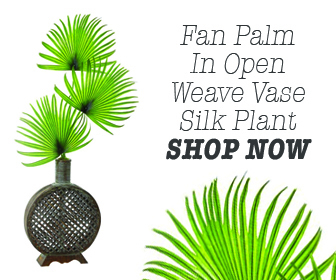 •Plan Seed & Perennial Purchases -If I can wait until January that is… make purchases early in the month. •Plan Birthday Gift Purchases or Plans and Cakes--Because if I don’t I always miss them. Horrible mother. •Tap Maple Trees; Prepare for Sugaring -This was added last year and will only be if we can find local trees near our new home and get permission. •Freeze Blueberries -purchase from neighbors again? •Storm Windows-This place didn’t come with any, so if we end up buying some later they’ll go in now. 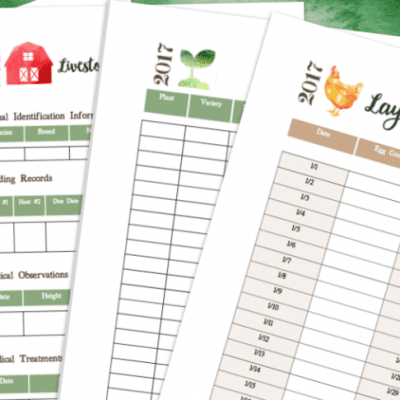 While my Homestead Managment Printables have over 100 worksheets to print out and help with your homestead organization, you can click HERE to get the Annual Homestead Calendar Printable for FREE! I’m a newbie to your site. I am enjoying your site. 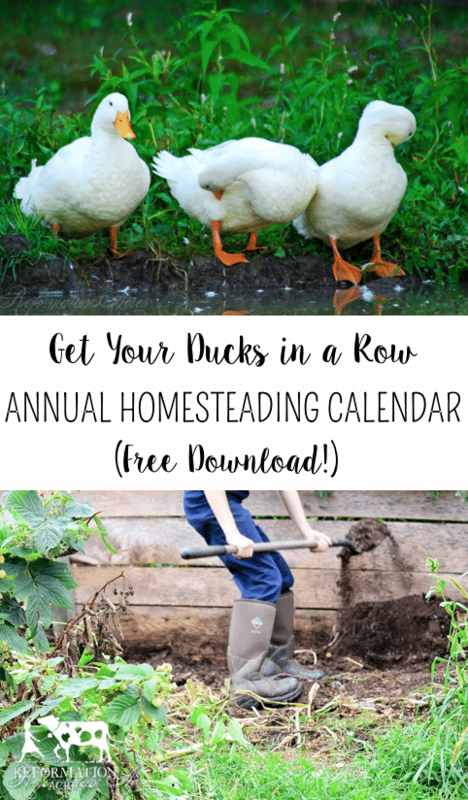 Your homestead calendar sounds a lot like mine-except I am just starting homesteading. My calendar~ I have in it everything from when to rotate my mattress, to when to change my air filters, you name it! If I dont, I will NOT remember. I write down EVERYTHING in it! Thank you for this. We need to be more organized around here that’s for sure. We’ve experienced Homestead burnout many times, but we keep on joining. Maybe this year will be different. Thank you so much…I’ve been reading your blog for a couple years now and I just love it. I have learned so much. We are getting ready to butcher our own hogs…I hope it goes smoothly. Thank you so much!! I just moved into my family farm (57 acres, used to be 200 acres my GGrandparents bought) to help with my sick father. It hasnt been a working farm for a LONG time and I am so lost!! We have two pear trees, 2 spice apple trees and many wild blackberries!! I want to plant peaches, plums, move my strawberries from my other house and add grapes. We have 3 horses at the moment, 5 ducklings, 6 chickens (5 hens, 1 roo) & 4 guineas! I want some cows (my dad had them) feeder hogs, and a couple goats for mlk and cheese! I just dont know where to start lol!